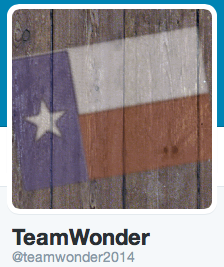 This week I worked with one of our 4th grade ELA teachers. 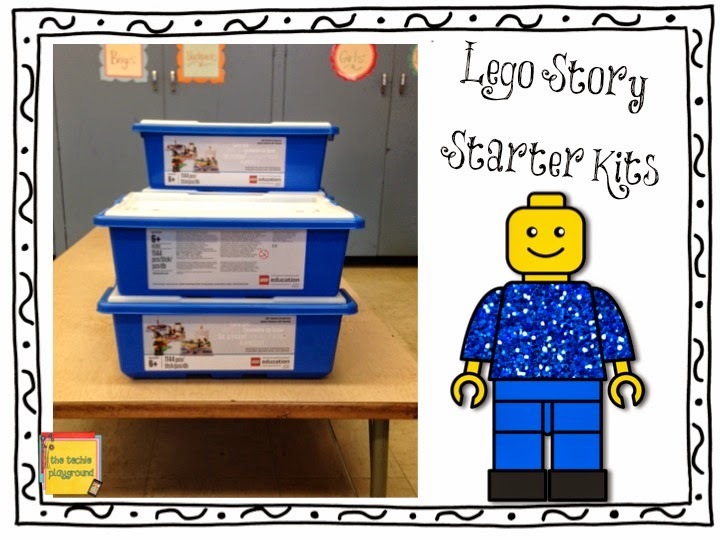 Amy had written a grant for Lego StoryStarter kits. I was excited to be part of the planning and "kick-off" of the kits. 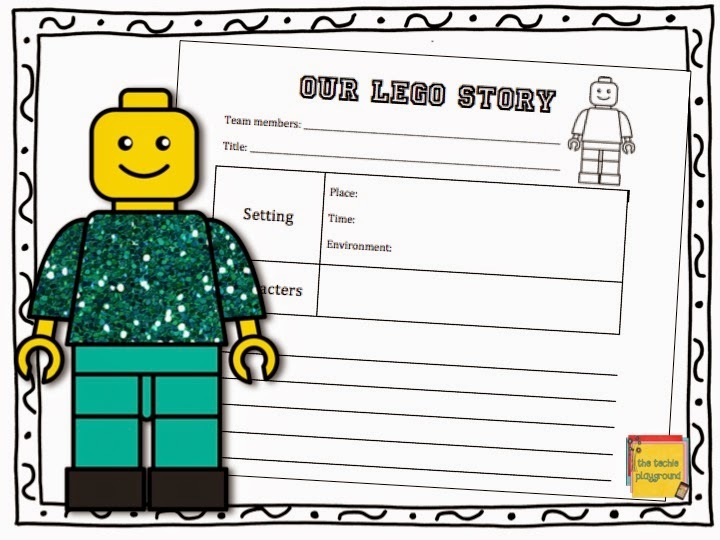 Lego StoryStarter kits are a hands-on tool to help inspire students to write. The kits are designed for grades 2nd - 5th. 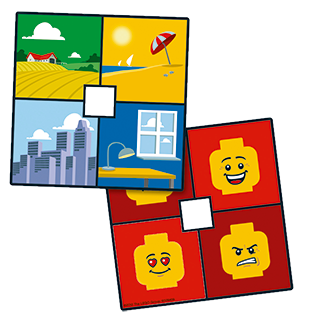 The set consists of 1,144 carefully selected LEGO® elements, including assorted characters, animals, accessories, icons, basic bricks, building plates for creating up to five story scenes, and one extra building plate for building the StoryStarter spinner. The set also includes two element trays with separate compartments for sorting the elements into categories. With her class, Amy reviewed the importance of the setting while writing a story. There are so many parts to each kit, we felt it was important for the students to create norms for working with the kit. Setting the expectations for the kits is so important. Students needed to realize that working with these Legos is different from playing with Legos at home. 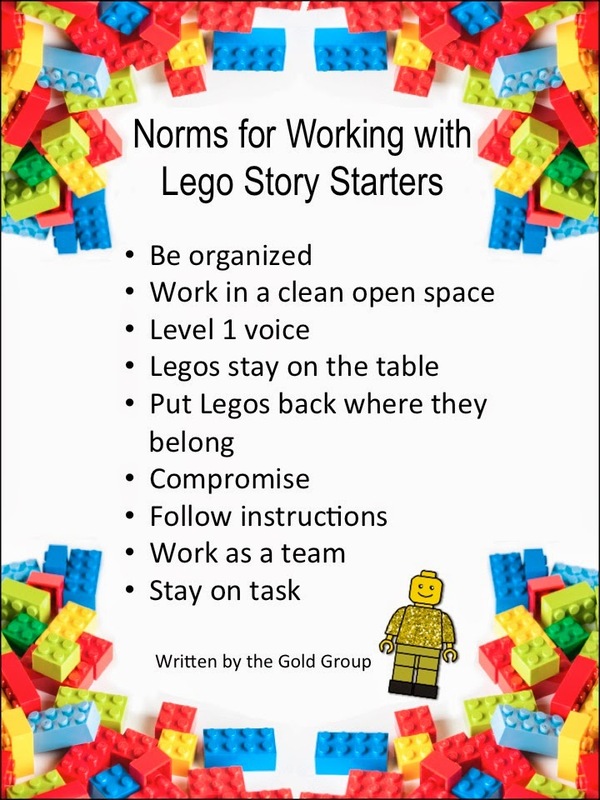 Allowing the students to create the norms, set the tone for the Legos as a learning tool. Students started off by putting together the setting spinner. These are used to help generate ideas for students. The various categories are time, category, mood and setting. Once, their setting and time were established . . . the building began! Talk about engaged students excited to create and write! Students then used this sheet to record the elements as well as start a rough draft of their story. 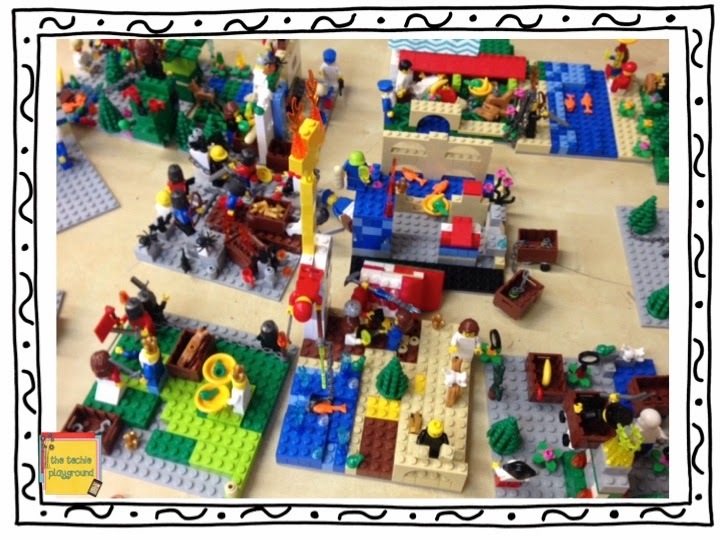 Follow Amy's class on Twitter to see their fun Lego StoryStarter writing adventure! Amy also hosted the Global Read Aloud slow chat on Twitter for the Fourteenth Goldfish! Very cool! 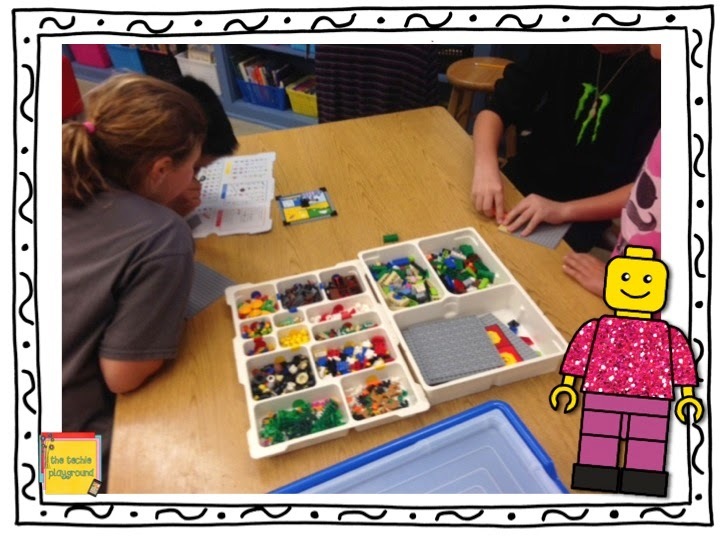 Stay tuned for more updates on using Legos to inspire writers!